[Expired] 30% discount! It’s a Halloween treat! [Expired] 25% Summer discount on all JoomShaper products! [Expired] Enjoy big discount in JoomShaper’s 8th birthday celebration! 35% Christmas and new year discount on all JoomShaper products! Enjoy 30% Halloween discount on all JoomShaper products! Win a MacBook Air from JoomShaper at Joomla World Conference 2015! 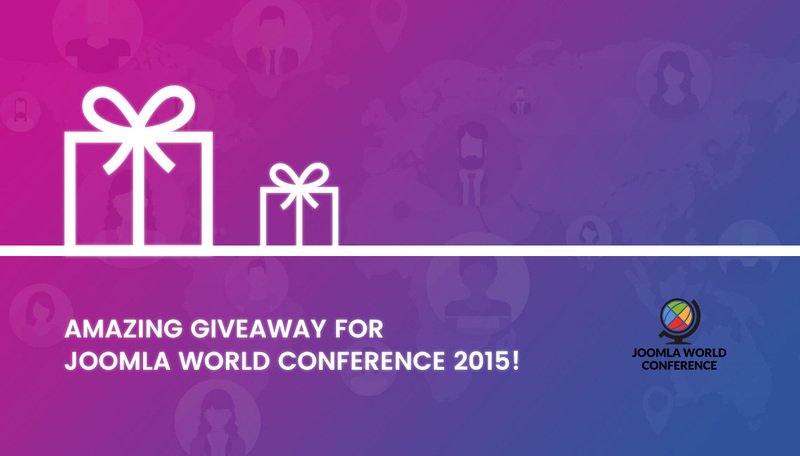 JoomShaper offers amazing giveaway for Joomla World Conference 2015!